What else is there to say. The mere mention of the word Brussels sprouts invokes strong sentiments. People either love them or hate them. I happen to love them. In recent years, the recommendations to eat more dark green and cruciferous vegetables are ubiquitous. This vegetable falls into the aforementioned category and is extremely nutritious. For more information about all the tremendous benefits of Brussels sprouts check out this article about the nutritional value of sprouts. My favorite way to eat Brussels sprouts is with toasted pecans tossed with a vinaigrette dressing. Nuts also have tremendous health benefits and I try to incorporate them in my food whenever possible. The following link discusses the numerous benefits of pecans. 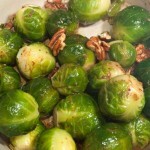 To get the best nutritional value from our sprouts, you should steam or roast them. If you can find sprouts on the stalk they will be the freshest. Otherwise, look for sprouts that have tight green leaves with no yellow color. For this recipe, I prepared the Brussels sprouts by removing any loose leaves, making a fresh cut on the stem and cutting an “X” into the stem. This helps to speed up the cooking process. 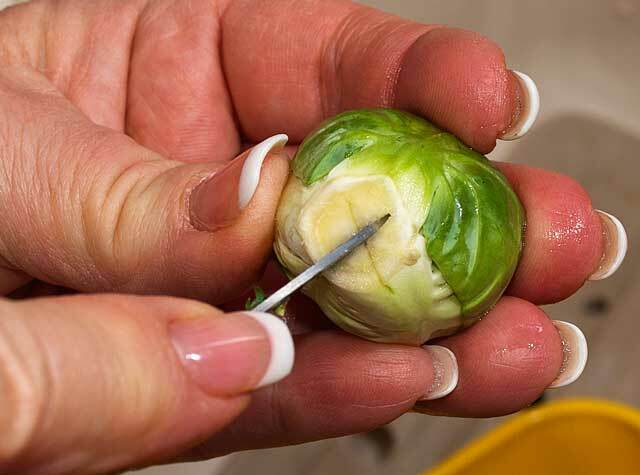 Place the sprouts in a steamer basket and steam for about 6 minutes or until you can pierce the vegetable with a knife tip. Meanwhile, preheat your oven to 350 degrees. Place the pecans on a baking sheet and bake for about 5 to 6 min. You will smell the nut aroma when they are done. For the vinaigrette, mix together the balsamic vinegar, extra virgin olive oil, prepared mustard and salt. Vinegars are an interesting condiment. I have experimented with a variety of them over the years. For salad dressings to marinades, you can find a multitude of vinegars to use in your recipes. Different choices impart unique flavors that are worthwhile pursuing. 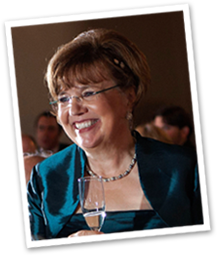 Some examples are tarragon vinegar, raspberry vinegar, sherry vinegar etc. etc. For this vinaigrette I used a fig balsamic vinegar. It has an extra sweetness from the figs that is a nice compliment to the hearty cabbage flavor of the Brussels sprouts. If you can’t find a fig vinegar, regular balsamic vinegar will also work well. 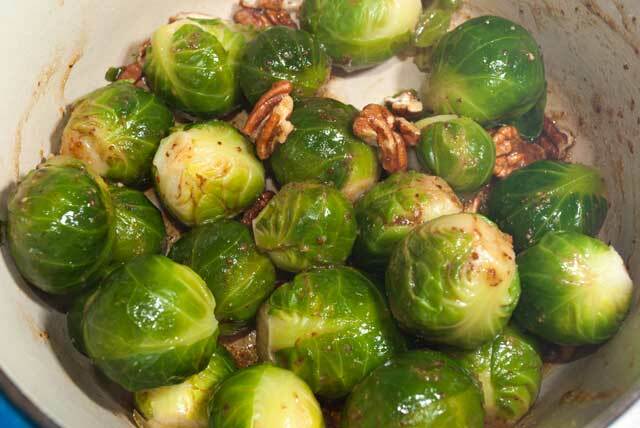 Toss together the steamed Brussels sprouts, toasted pecans and the vinaigrette. 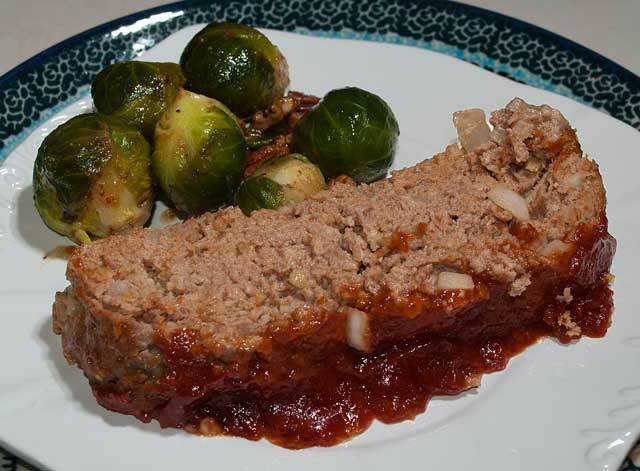 Serve alongside the meat loaf. Prepare vinaigrette by mixing together olive oil, balsamic vinegar, prepared mustard and salt.